With it being the start of a new year, everyone seems to be being careful about their diet at the moment. However, do you know what foods and drinks are harmful to your teeth? We are all aware that chocolate and sugary sweets can cause tooth decay. However, there are also some other surprising culprits that you may not be aware of. Here are five food and drinks that you should be careful of when it comes to protecting your smile. Red wine is a well-known culprit for staining your teeth but did you know that white wine is also bad for your smile? White wine is highly acidic. Acid attacks the enamel of your teeth and can make it softer. This leaves your teeth in danger of developing decay, staining and also sensitivity. If you don’t want to give up the wine, pair it with a cheeseboard which will help to neutralise the acidity of the mouth. Dried fruit tends to be a ‘go to’ healthy snack but it can actually cause as much damage as chocolate to your teeth. When fruits are dried, the fructose (naturally occurring sugar in fruit) becomes much more concentrated. The sticky texture of dried fruit also contributes to their danger for teeth. The fruit sticks in and around the teeth for a prolonged amount of time, meaning your teeth are under a sugar attack for much longer. An alternative healthy snack would be nuts, as they are low in sugar but high in protein and calcium. 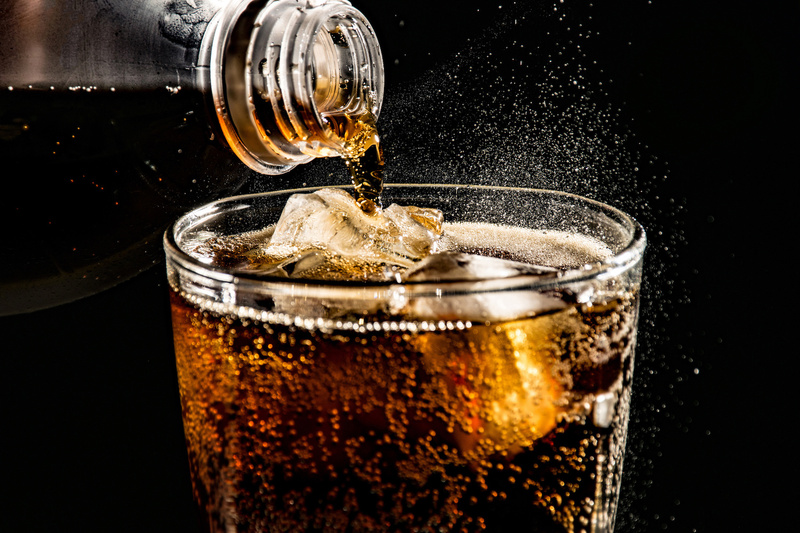 It may be better for your waistline to choose sugar-free or diet soft drinks, but they aren’t much better for your teeth. Their fizzy properties can still erode the enamel of the teeth. Sugar-free drinks tend to have high levels of phosphoric acid, citric acid, and tartaric acid which will attack the teeth. If you just can’t give up the fizzy drinks, drink them through a straw as this will minimise contact with the surfaces of the teeth. It’s also recommended to drink some water afterwards to wash away any remaining acids. Crisps are a very common savoury snack in the UK but these can actually cause several problems for your teeth and gums. Firstly, when you bite into a crisp, it breaks into small pieces which can easily get wedged between teeth and gums. This can cause sore and swollen gums, which can even lead to infections. Another issue with crisps is that they are carbohydrates, which when broken down, turn into sugars. This makes them as dangerous as sweets and chocolates for your teeth. A lot of people chew on ice to cool them down in the summer but this could cause harm to your teeth. Ice is a very hard substance which needs a lot of pressure from your teeth to chew. This can cause your teeth to break, chip, crack and even fall out. A good alternative is to keep bottled water in the fridge and drink that when you want to cool down. Your teeth need taking good care of if you want them to last your lifetime. At The Dentist at Liberty Place, our dentists and hygienists are highly trained and experienced. We are happy to advise you on the best foods and drinks for keeping your teeth healthy. Call us on 0121 633 9535 to book an appointment, or click here to be taken to our online booking form. Previous PostPrevious How to look after your teeth this Christmas? Next PostNext Why are dental implants so expensive?